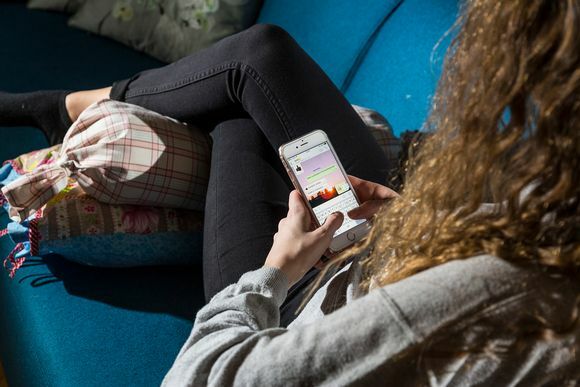 A new survey suggests that Finnish teenagers are drinking less, but finds no evidence linking the trend to any increased use of cannabis. The National Institute for Health and Welfare THL reported on Monday that the use of alcohol by Finnish teens has continued to fall. This latest study cites three main reasons believed to be behind the trend. Firstly, alcohol has become increasingly difficult for teens to acquire. Parents are less likely to approve of drinking by teens. And, drinking has become a less significant part of time spent with friends than it was in the past. "Since an increasingly large share of young people don't use alcohol, it's likely that they have fewer friends who would supply drinks," points out Kirsimarja Raitasalo, a special researcher at THL. "In addition, time spent with friends has changed and includes more activities that don't include drinking. Social media and [electronic] games have changed the nature of shared activities, even though they have not replaced interaction with friends." The THL study found no evidence to link the decline in the use of alcohol to increased use of cannabis. The THL report is based on statistics from Finland covering the years 1999-2015 as part of an ongoing international project surveying alcohol and drug use among 15-16 year-olds in Europe.